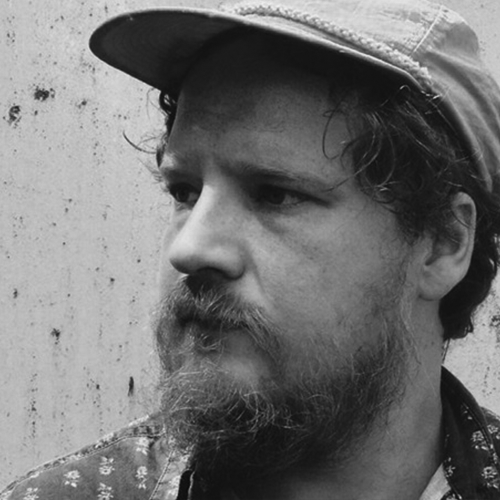 Michael Nau returns with his new album, Some Twist, out June 16th on Suicide Squeeze. Some Twist is the follow up to 2016’s Mowing and its announcement comes amidst a flurry of recent activity. Two weeks ago, Nau debuted songs from Some Twist on KCRW’s Morning Becomes Eclectic and headlined two sold out shows on back-to-back nights in Los Angeles. He has received extensive BBCradio play and been selected as a “6 Music Recommends” pick. One-off single “Love Survive” cracked the top 50 on Spotify’s Global Viral Chart and Elton John has played Nau on his Beats1 show. The first single from Some Twist, “Good Thing,” debuts today via The FADER. Bright piano and fingerpicked guitar weave together throughout the song with a chorus that swells with feedback fuzz and crashing percussion. Nau’s ever-present sense of humor, one of the hallmarks of his songwriting, gives the song a wry sense of purpose amidst its reflection. This week, Nau will play an intimate show in NYC to showcase some of the new album tracks at Brooklyn’s Sunnyvale (March 11th) before heading out on a UK tour with Haley Bonar (March 27th to April 6th). He’ll then embark on a short U.S. solo tour in May.